The Tie-Not is to water balloon wars what the invention of gun powder was to real wars: a total game-changer. 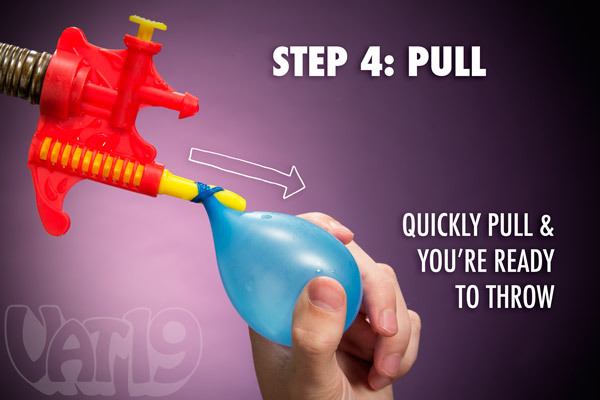 The Tie-Not allows you to fill and tie water balloons in seconds. It's so easy that it almost appears magical. Screw the Tie-Not onto the end of any garden hose and use the yellow plunger to control the flow of water into your balloon. Then wrap the balloon around the Tie-Not, thread the neck through the slot, and pull the balloon off the device. It's now tied and ready for battle, and it only took a matter of seconds! The Tie-Not comes with over 50 balloons. Please note that it is designed to fit all standard U.S. garden hoses. This item is available in several color combinations (our choice). Dimensons: 4" x 4.5" x 1.25"
Fill and tie a water balloon in seconds! 0:14 - The Tie-Not filler's colors are now randomly supplied to us by the manufacturer. They will always be wonderful and bright, however! 0:45 - The Tie-Not is no longer manufactured in the United States and comes with approximately 50 balloons. 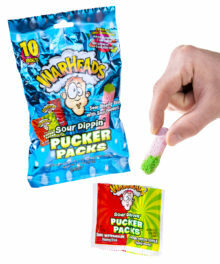 Makes tying and filling water balloons easy! The Tie-Not is an ingenious device for quickly and easily filling and tying water balloons. 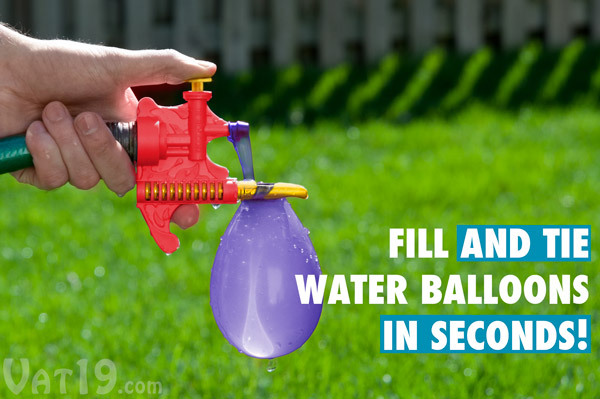 With a little practice, you can create a water balloon in under 5 seconds. This will have a profound and positive impact on your ability to wage a powerful water balloon war. 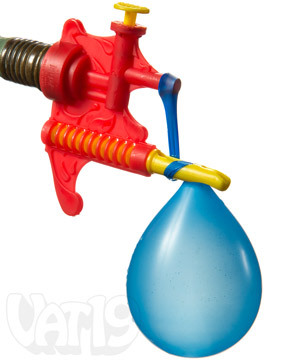 The Tie-Not makes it fast and easy to fill and tie water balloons. Looking for the Tie-Not Battle Pump? 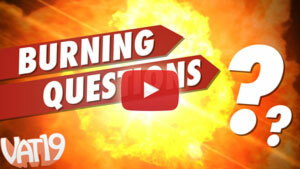 It features the same quick-tying technology, but in a one-gallon portable pumping station. Fill and tie water balloons anywhere the battle rages! The plunger on the top of the Tie-Not controls water flow. 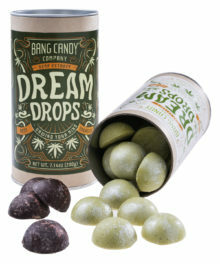 Depress it to fill your balloon (over 50 balloons are included with each Tie-Not purchase). 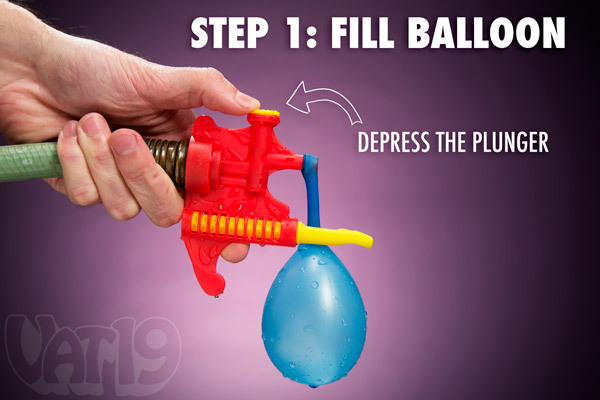 Begin by filling up your balloon using the plunger on the Tie-Not. After the balloon is filled, it will stretch enough so that you can wrap its neck around the tying tool (it's yellow in the picture below). Flip the balloon once over the Tie-Not tying tool. 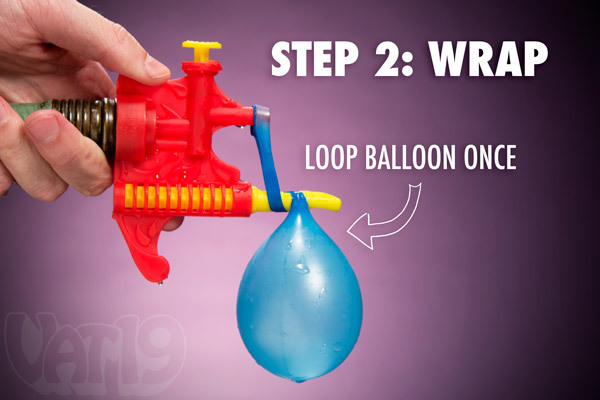 After you've wrapped the balloon around the tying tool, you'll detach the balloon from the filler and slide it through the slot in the tying tool. The end of the balloon will actually rest in the bottom "pocket" of the tying tool until you're ready to finish the tying process. Thread the end of your balloon through the slot in the Tie-Not tool. Quickly pull the balloon to tie it! The final step is to quickly pull the balloon off the end of the Tie-Not. The balloon is now tied and ready to be thrown at your enemies. 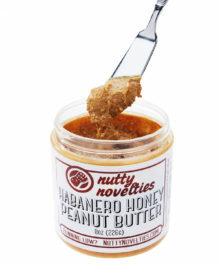 The complete tying process takes less than 5 seconds. In the final step, quickly remove the balloon from the Tie-Not. Filled and tied in seconds! 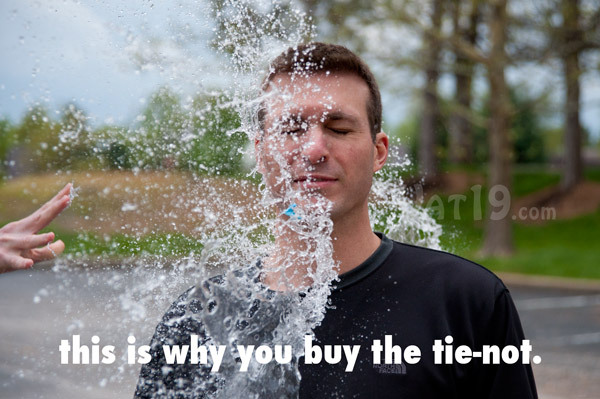 The Tie-Not makes filling and tying water balloons child's play. Literally. Kids can learn to use the Tie-Not in a matter of minutes. 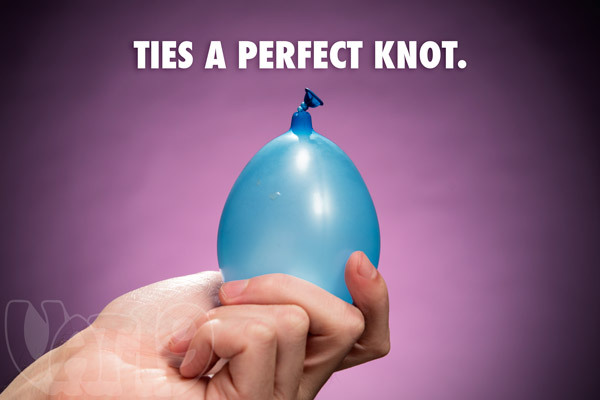 The Tie-Not ties a perfect knot in your water balloons. Includes over 50 balloons to get you started! Each Tie-Not includes over 50 water balloons so you can start playing immediately! 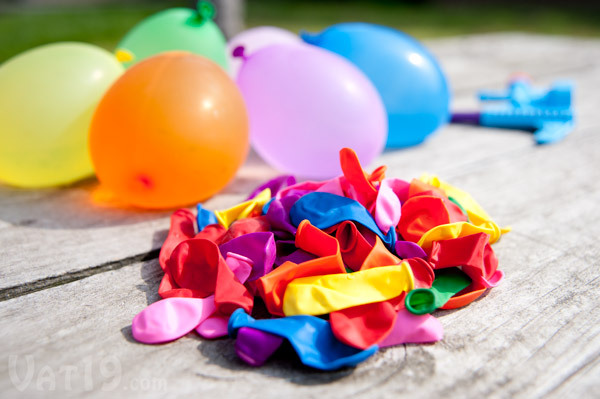 And because you're not having to stretch the ends over a sink faucet or water hose (inevitably leading to holes or tears), every one of these balloons will be usable. Each Tie-Not includes a healthy dose of water balloons to get you started. Water balloon wars are fun. 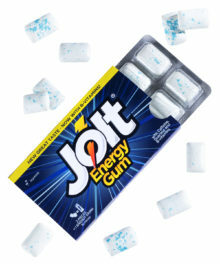 Winning them is more fun. The more ammo you've got, the more havoc you can wreak. With the Tie-Not, you're assured of being able to fill and tie water balloons faster than anyone else. This means you'll be able to pummel friends and enemies with more frequency a la the picture below. Dominate your water balloon wars with the Tie-Not.